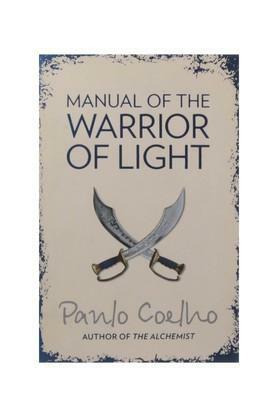 Manual of the Warrior of Light is an accumulation of the teachings of Paulo Coelho compiled in a single volume. This book possesses proverbs, religious texts from the Bible, texts from Tao Te Ching, words of Chuang Tzu and other texts from various sources. 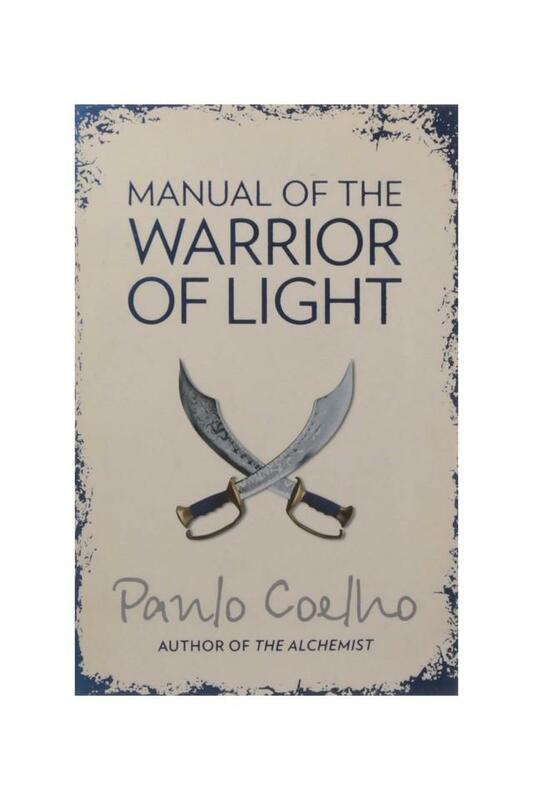 These contents are penned down in the manner of short philosophical lines.This book by Coelho is written in the manner as if it is a handbook for a warrior. The warrior is used in the context of persons who pursue their dreams and appreciate life. In this handbook, the author shows different kinds of problems the warrior faces and also the solutions for those problems. The book includes paradoxes where the author describes the behavior of the warrior as a rock and then goes on to say that the behavior of the warrior is like water. Considering the interpretation of rock as stability and water as flexibility, they're opposites in Taoism.This book is aimed at people who want to pursue their aspirations of life and transcend into a superior being. This new edition includes contents like the author's interview, detailed information about the book's backdrop and also recommended books that are similar to this. Manual of the Warrior of Light was published by Harper as New edition in the year 2005. It is available in paperback.Key Features: This book is a compilation of Paulo Coelho's teachings. It was first released in the year 1997. It comes along with proverbs and lines from religious and philosophical texts.